As one of the top destinations on the World Rugby Sevens Series circuit, Canada Sevens’ legacy is focused on growing the game of rugby in Canada. We recognize the impact of hosting 16 international men’s 7s teams and 76,000 fans over the course of the two-day event. Our focus for legacy planning includes engaging with local youth throughout the year to introduce them or re-engage them with the sport of rugby. In an effort to do this, we have launched the Community Visit Program CVP) with the purpose to connect local schools and First Nations groups with one of the visiting men’s 7s teams during their stay in Vancouver. Each group receives a 1-hour visit from the team where youth are able to experience skill-sessions, rugby Q&A and for some youth, pick up a rugby ball for the first time! The CVP is vital to the legacy of the Canada Sevens, in enabling us to grow the game of rugby and leave a lasting impression here in Vancouver. 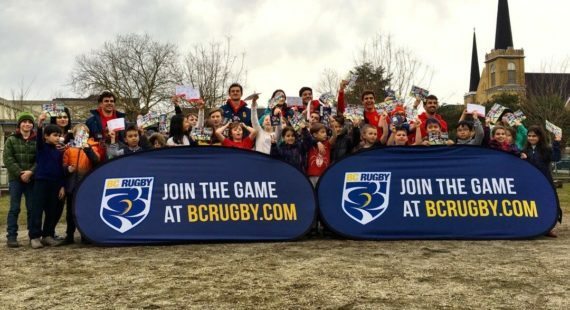 Canada Sevens work closely with our provincial union – BC Rugby – in order to align with their objectives in targeting specific age groups and schools in the Vancouver area, to generate interest and engage with rugby, as well as getting more local youth connected and playing for their local rugby clubs. 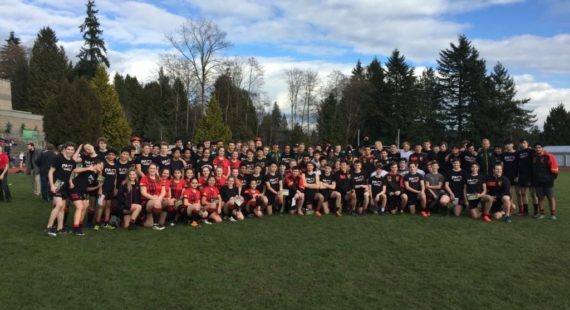 If you or your school would like to find out more about where to play rugby and how to get started, please reach out to Thomas Vilijoen at BC Rugby who will be more than happy to point you in the right direction. How to get your school involved in the Community Visit Program? 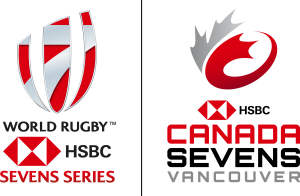 If you would like the opportunity to host one of the worlds top 16 international rugby sevens teams and to be part of our CVP legacy initiative, please contact info@canadasevens.com. For more information on the CVP, please CLICK HERE to access our CVP Overview.